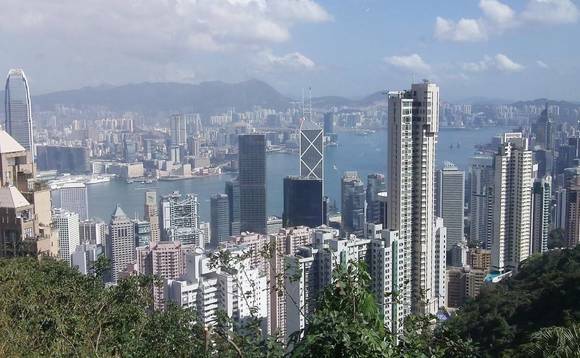 Hong Kong’s Securities and Futures Commission has fined EFG Bank HK$2m (US$255,640) for dealing in futures contracts relating to offshore listed index options, without the necessary registration. The Hong Kong financial regulator said in a statement announcing its decision that EFG carried out 139 transactions in offshore listed index options for 11 clients between 1 April 2003 and 22 November 2016 without the required Type 2 registration that is needed to deal in futures contracts. The SFC said that it is of the opinion that EFG Bank’s failure to ensure compliance with a registration requirement under the Securities and Futures Ordinance, amounting to a breach of the Code of Conduct, called into question the fitness and properness of EFG Bank as a regulated person. The transactions involved a premium of U$US65m, earning the bank US$27,629 in commission over the 13-year period. SFC had previously announced enforcement action against EFG on 20 October 2016 for regulatory breaches, which included dealing in futures contracts, following which the bank conducted an internal review and self-reported the breaches. It found that there was no evidence to suggest that the non-compliance was intentional and that EFG Bank had since taken remedial measures to strengthen internal controls. EFG Bank is currently registered institution under the Securities and Futures Ordinance (SFO) to carry on business in Type 1 (dealing in securities), Type 4 (advising on securities) and Type 9 (asset management) regulated activities. EFG Bank has an otherwise clean disciplinary record with the SFC. The Swiss wealth manager originally expanded its business in Asia with the takeover of BSI Bank’s private banking units in Singapore and Hong Kong in 2016. According to EFG statistics, as at 30 June 2017, it had CHF 21.3bn (US$21.8bn) in assets under management in the region.